In an experiment, it's good to know your sample space. 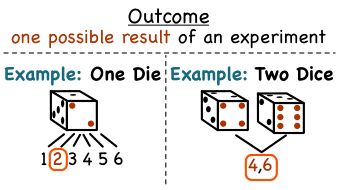 The sample space is the set of all possible outcomes of an experiment. Watch this tutorial to get a look at the sample space of an experiment!